A versatile technology, 3D printing has not only set the gears in motion for a manufacturing revolution but has also been a big help in promoting STEM education amongst younger generations. The integration of 3D printers into the classroom has shown teachers and students alike practical applications for programming and CAD design, as well as the ins and outs of additive manufacturing technology. 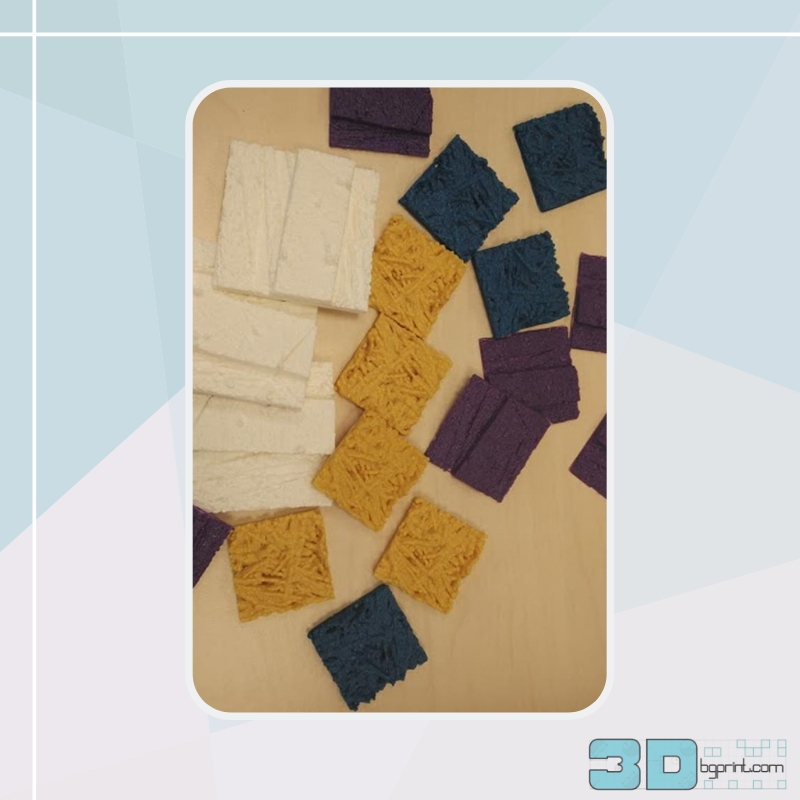 In Spain, for instance, a team of scientists from the Institute of Materials Science of Barcelona (ICMAB) have developed an educational course that employs 3D printing technology to help teach material science to high schoolers. So far, the specially designed course has been tested by a number of high school teachers with the hopes that they will bring the innovative material science program and 3D printing technology into their classroom. 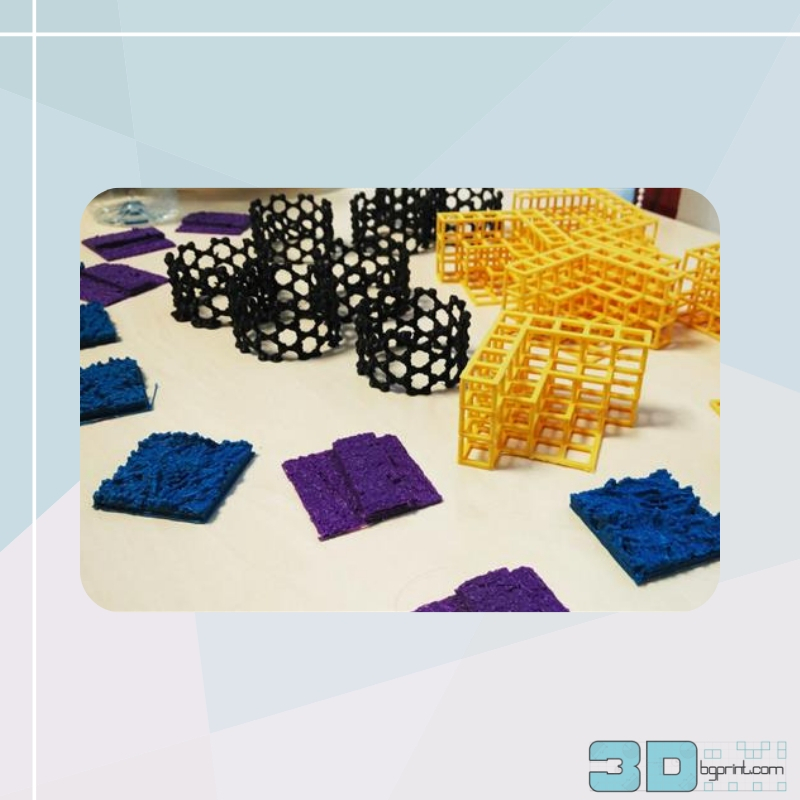 The course, which is designed to be completed in three days, consists of a kit provided to teachers which includes a 3Doodler 3D printing pen, a 3D printed cubic structure, diamond structure, and honeycomb structure, as well as a 3D printed AFM image and a 3D printed nano tube. 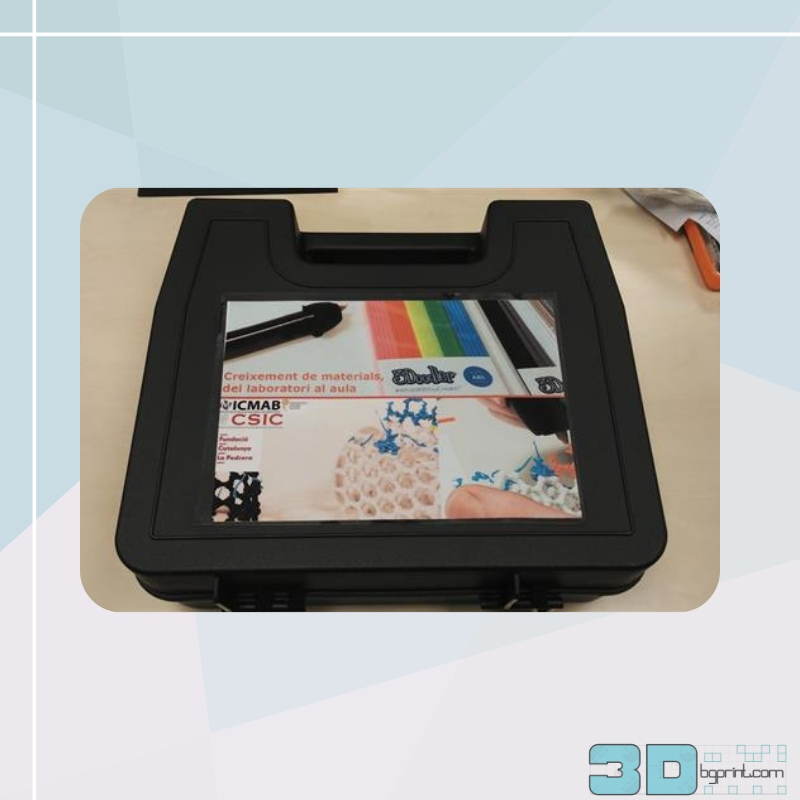 With the kit, students are meant to recreate different crystallographic structures using the 3Doodler which are based on the different structures provided. Physically recreating the crystallographic structure is supposed to provide a more tactile, and thus a more in depth way of understanding the science rather than just looking at 2 dimensional diagrams in a book. Additionally, the educational program is supposed to make students understand how nature itself builds. For instance, the cubic structure, which is the most commonly recurring structure in nature, is so common because it is the easiest to build. The students will be become better acquainted with this reality because they themselves will have to build the different structures with their 3D printing pens. 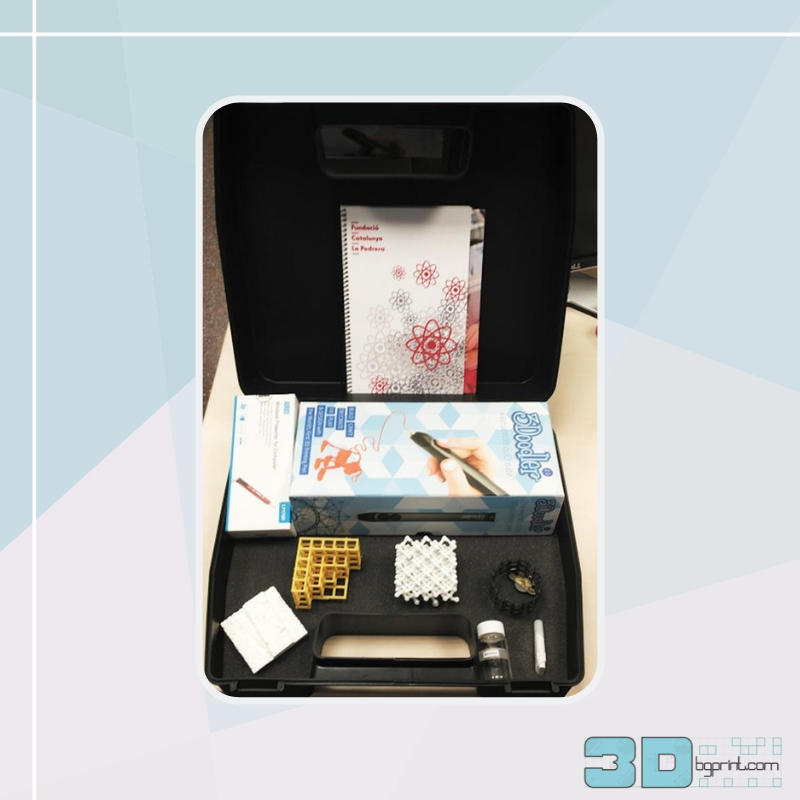 As mentioned, the kit provided to the teachers will also include a 3D printed Atomic Force Microscopy image, an extremely high resolution image captured through a scanning technology capable of a resolution of fractions of a nanometer. The 3D printed AFM image was made using open-source technology also developed at the Institute of Materials Science of Barcelona. The materials science course was developed by Anna Crespi, Judit Oró, Maite Simon and Andrés Gomez and was funded entirely by the Fundación Catalunya la Pedrera. 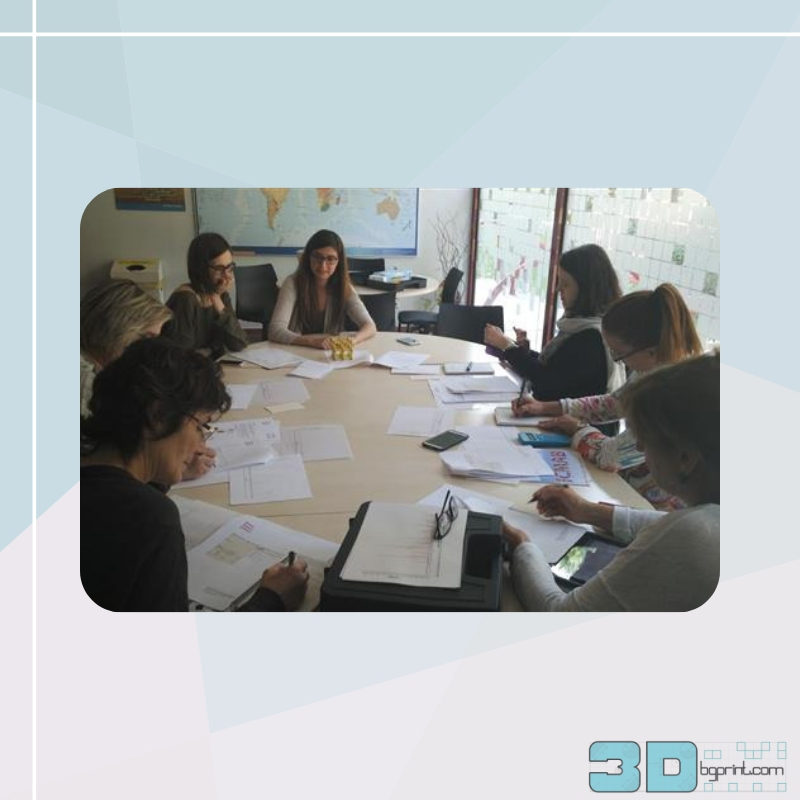 And while the scientists have not specified which or how many schools will benefit from their innovative 3D printing materials science curriculum, the program works to show how 3D printing can be used in a number of ways for the purpose of education.